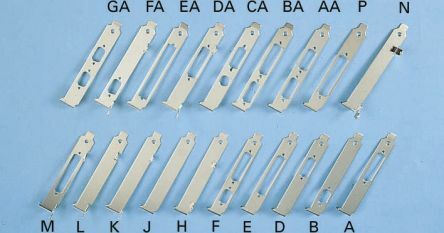 This range complements the IBM PC prototyping cards.Several types are offered, depending on the connectors mounted on the cards. 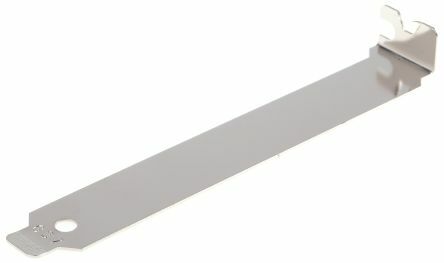 These brackets are made from 0.8 mm thick nickel-plated steel. 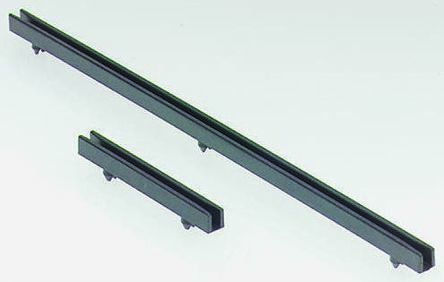 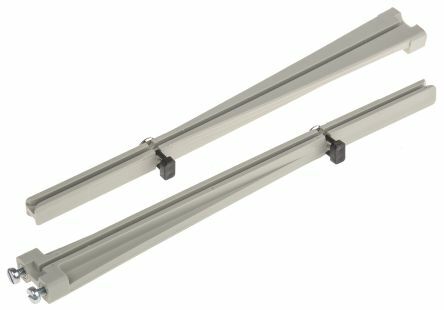 Vertical guide rails for boards1.6 mm thick.Lock and unlock by simply pressing.Two metal inserts serve as mounting points and ensure solid chassis mounting.